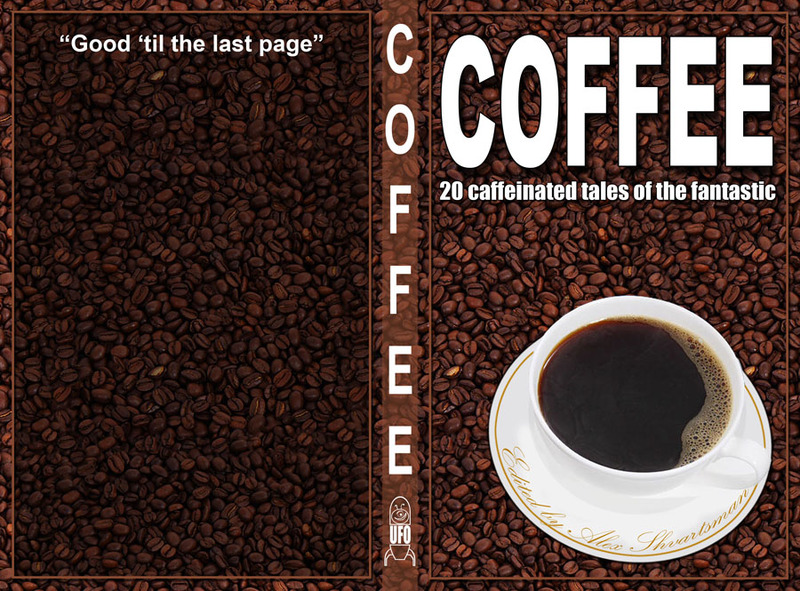 I’m moving forward with the COFFEE anthology (See the cool preliminary cover above, designed by Emerson Matsuuchi). For the moment, I will only consider reprints. If you published a story that you feel might fit the theme, please e-mail it to me at ufopublishing at gmail dot com. Please include information as to where and when it was first published, and confirm that the rights have reverted to you. Policies: Simultaneous and multiple submissions are both OK. Since these are reprints, I may take several months to respond as I won’t be holding the stories hostage and away from being considered elsewhere. I will be reading submissions until the book is filled, but no later than until end of summer. I will post a more detailed time frame soon. There is some possibility that I’ll solicit 0riginal material for this book in the future. However, at the moment please send reprints only. This entry was posted on Monday, June 17th, 2013 at 1:27 pm and is filed under Publishing. You can follow any responses to this entry through the RSS 2.0 feed. Both comments and pings are currently closed. I wonder what it would take to get the rights to Dahl’s The Landlady. Widdershins: Reprints are cheaper and this is more of a smaller budget project for me. I want to always pay professional rates for original fiction. 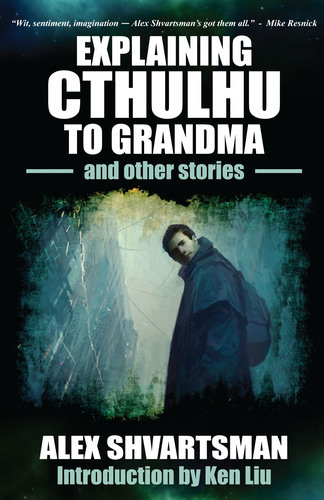 I will likely do a Kickstarter campaign for this and buy original stories if I raise enough money. Would you accept any reprints about coke? As in cola. Although Coke is caffeinated, it’s not the right fit for this book. Sorry.